The Incrementalists - a secret society of 200 people with an unbroken lineage reaching back 40,000 years. They cheat death, share lives and memories, and communicate with one another across nations, races, and time. They have an epic history, an almost magical memory, and a very modest mission: to make the world better, just a little bit at a time. Their ongoing argument about how to do this is older than most of their individual memories. Phil, whose personality has stayed stable through more incarnations than anyone else’s, has loved Celeste - and argued with her - for most of the last 400 years. But now Celeste, recently dead, embittered, and very unstable, has changed the rules - not incrementally, and not for the better. Now the heart of the group must gather in Las Vegas to save the Incrementalists, and maybe the world. 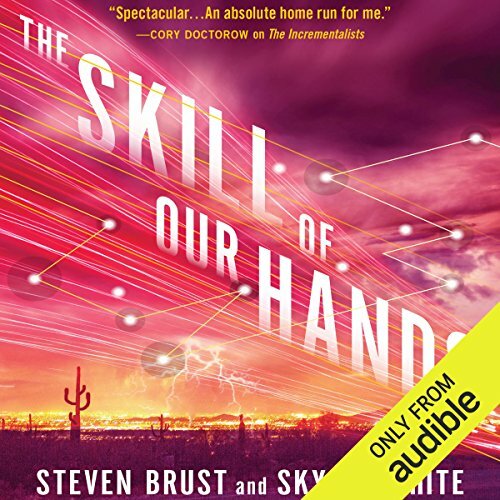 ©2013 Steven Brust and Skyler White (P)2013 Audible Inc. 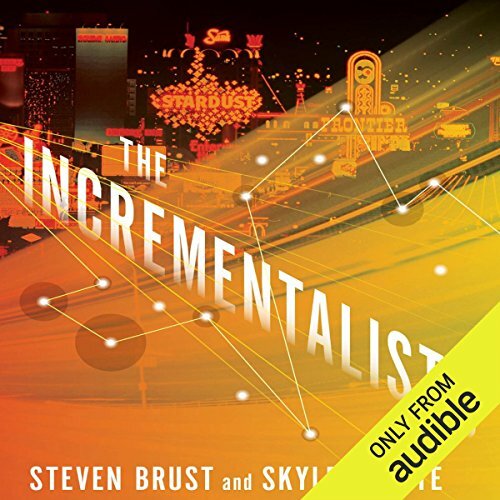 The Incrementalists are a secret society of 200 people - an unbroken lineage reaching back 40 thousand years. They cheat death, share lives and memories, and communicate with one another across nations and time. They have an epic history, an almost magical memory, and a very modest mission: to make the world better, a little bit at a time. But now Phil, the Incrementalist whose personality has stayed stable through more incarnations than anyone else's, has been shot dead.